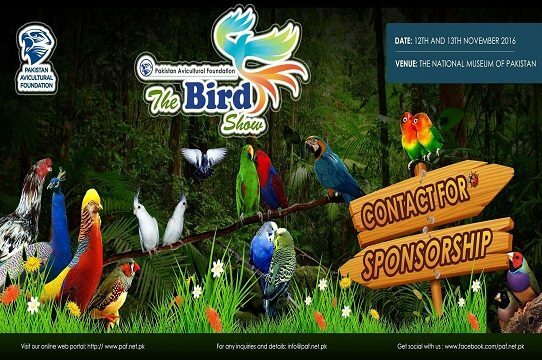 Join us to save the aviculture! 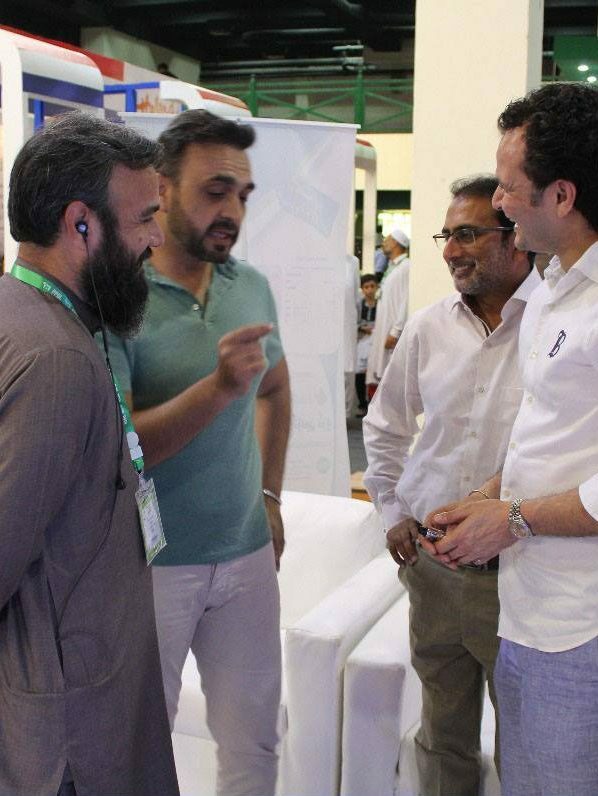 The overall ecosystem of entire world has disrupted drastically. 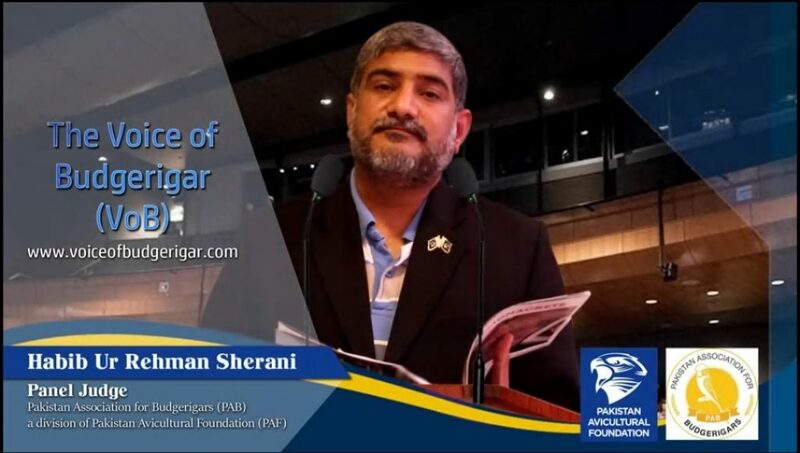 However, to keep that ecosystem intact various international organizations are functioning under charters from United Nations and various countries. 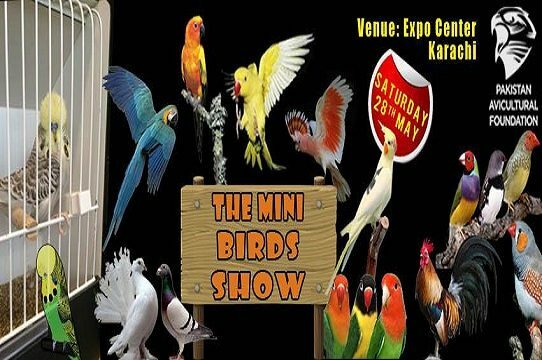 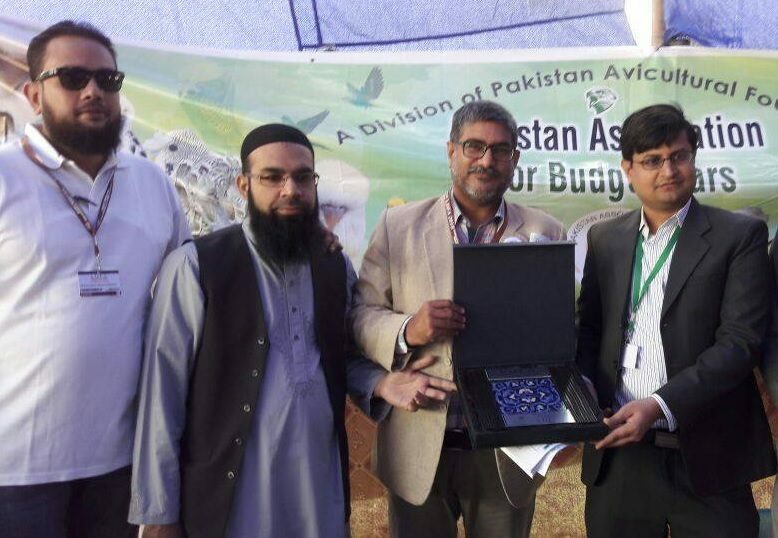 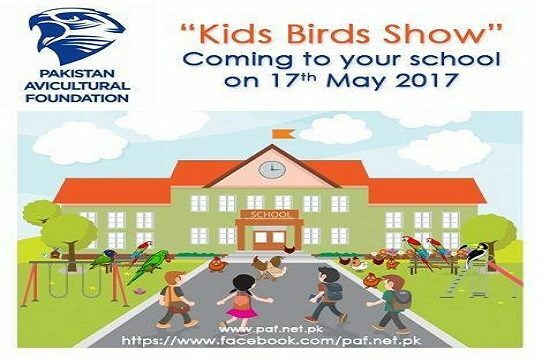 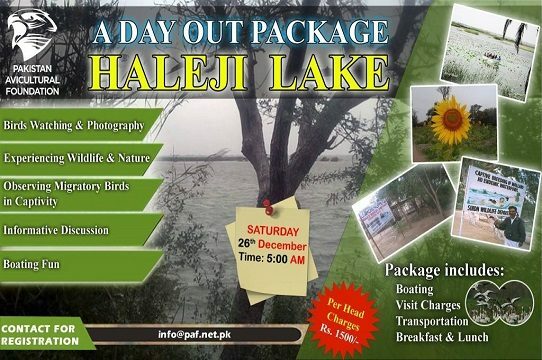 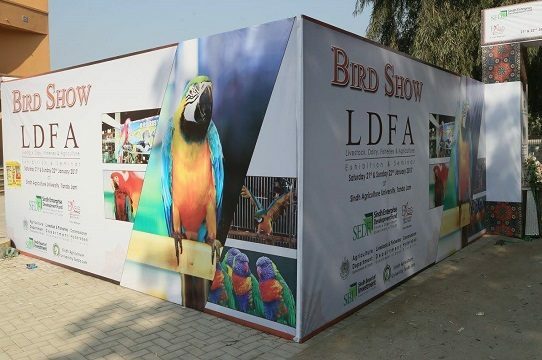 The ecosystem of Pakistan is no exception, and especially the Avian of Pakistan origin, Migratory birds from other geographical locations to Pakistan and foreign birds having captive history in Pakistan. 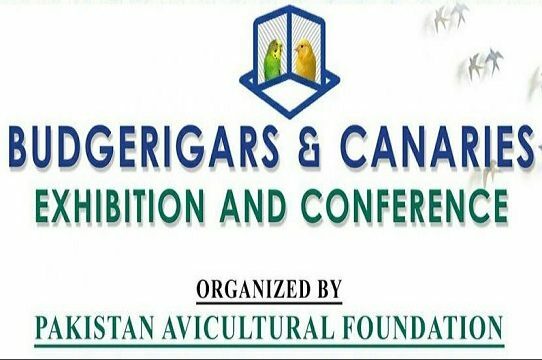 To preserve, conserve and maintain that specific part of ecosystem within the geographical boundaries of Pakistan is the mission of Pakistan Avicultural Foundation. 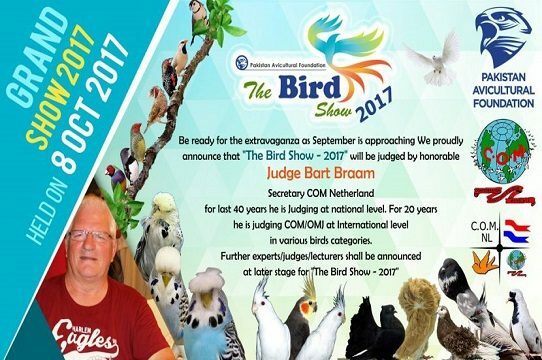 Bob Wilson USA, WBO Judge is in Bangladesh for judging international budgerigar show 2019. 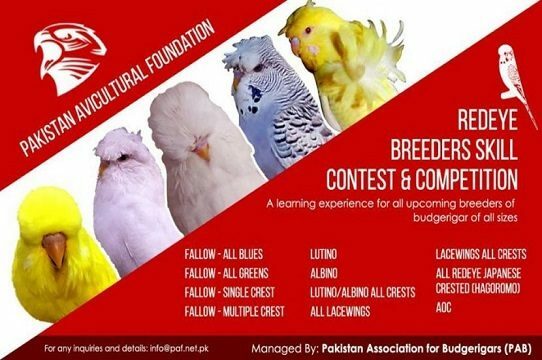 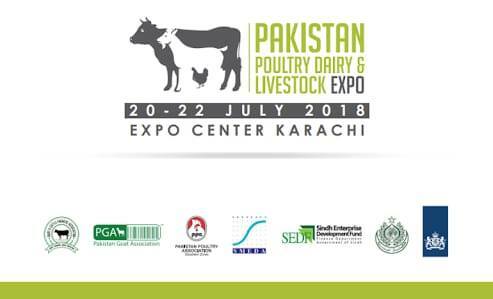 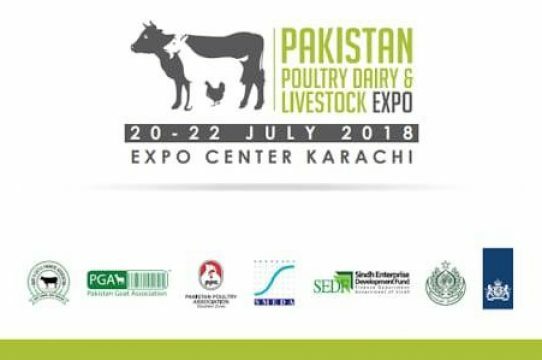 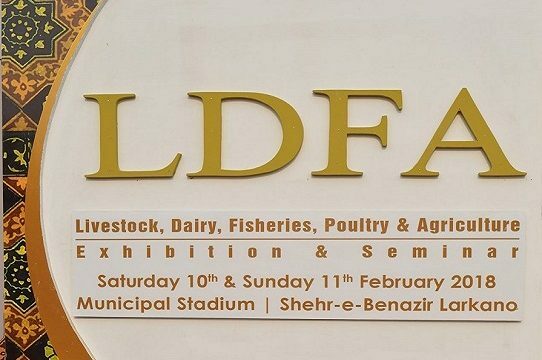 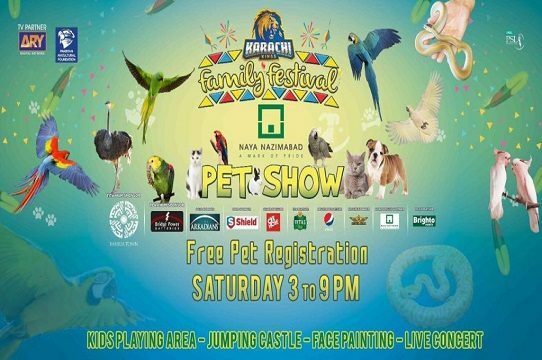 Friendly message from Pakistan for hobby and animal fancy promotion and support for worldwide breeder. 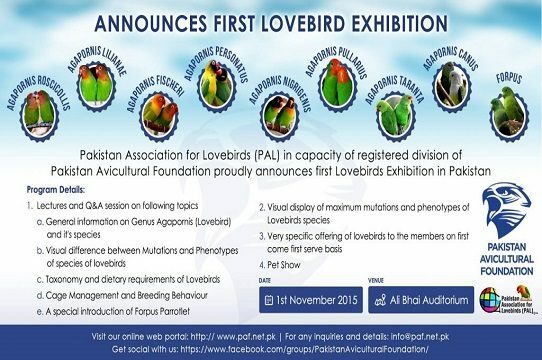 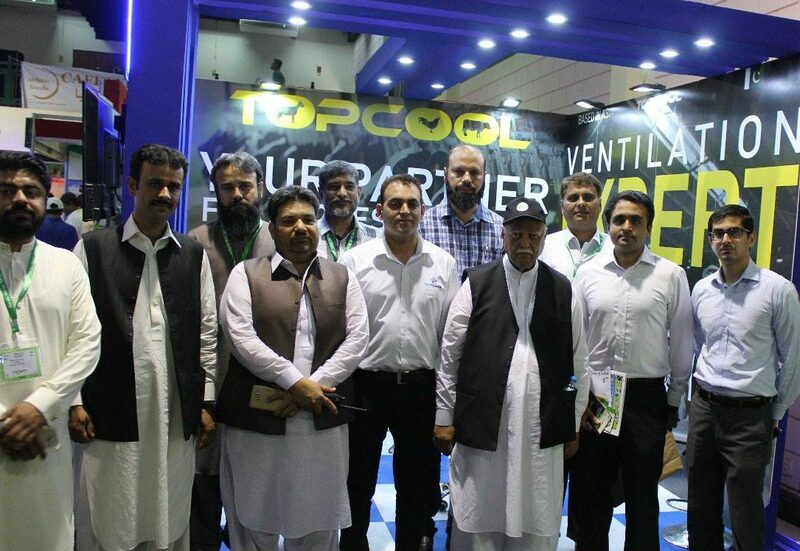 Pakistan Avicultural Foundation organized various events time to time following are few main and latest events.